ORACLE Instance orcl (pid = 16) - Error 600 encountered while recovering transaction (34, 22). 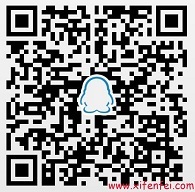 This entry was posted in kgegpa, ORA-00600 4137, ORA-00600 4193, ORA-00600 6006, Oracle备份恢复. Bookmark the permalink.